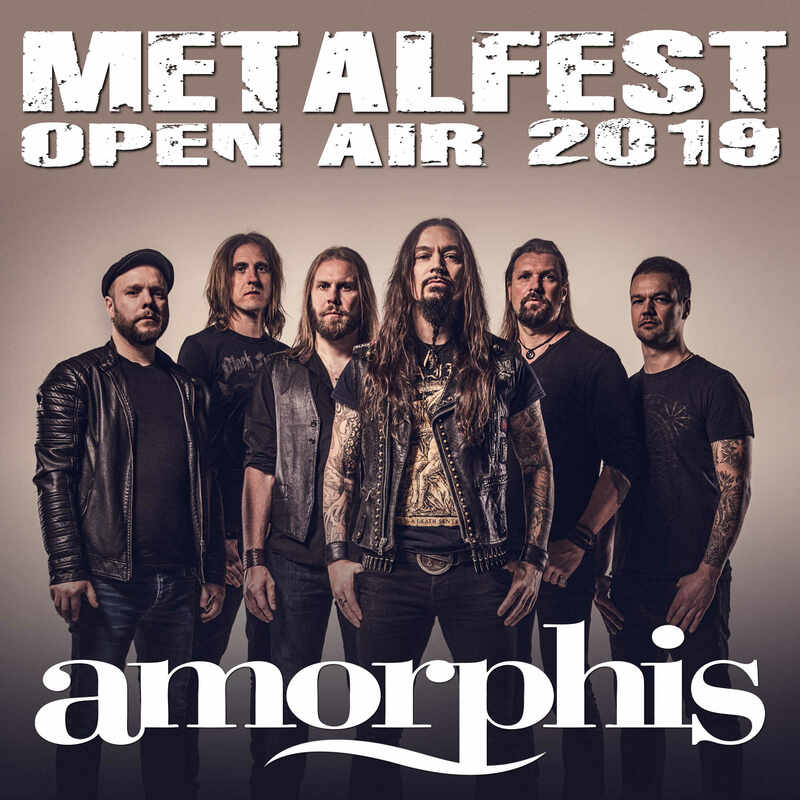 After sold out show in Zlin we announce the band Amorphis for the Metalfest in Pilsen, taking place from May 31 to June 2, 2019, in the Lochotín Amphitheater. 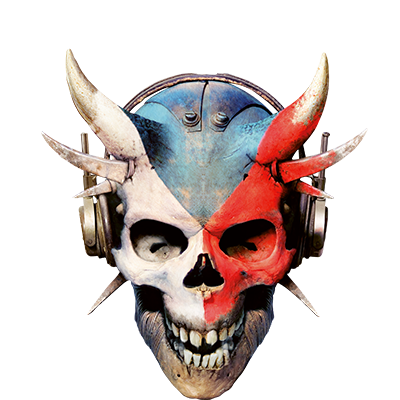 Finnish melancholic progressive metallers AMORPHIS released in 2018 enormously successful new album »Queen Of Time«. The band will present their new hymns live on stage in Lochotin Amphitheater. It will be a great show. Don't miss it!